After 2 years of waiting….. Its finally over!! Good news for hottest in da whole world!!! 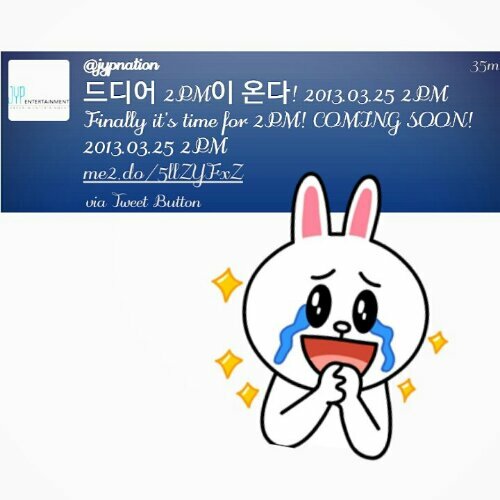 JYPE confirmed the 2PM comeback 2013 and the teaser will come out this Monday, 25th March 2013. It’s like 2 days from now!!!!!! Asddghjjklllajhgdhfjfkkgjdhsha I CAN’T REALLY WAIT FOR THIS!!!! Its a big scale comeback..an international comeback! Its gonna be EPIC!!!!!! 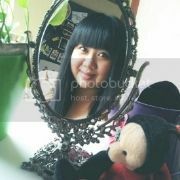 CRAIIIIIIIII…. 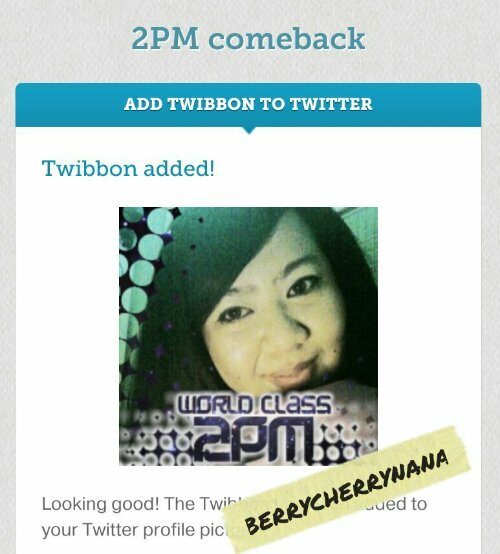 Posted in 2PM, Addiction, BerryCherryNana, chansung, Junho, Kim Junsu, KPOP, Lee Junho, Nichkhun, Taecyeon, twitter, Wooyoung. Bookmark the permalink.